People are not exactly wowed with the Fury Joshua fight demands and have been making their voice heard to the full on the web since the news broke. 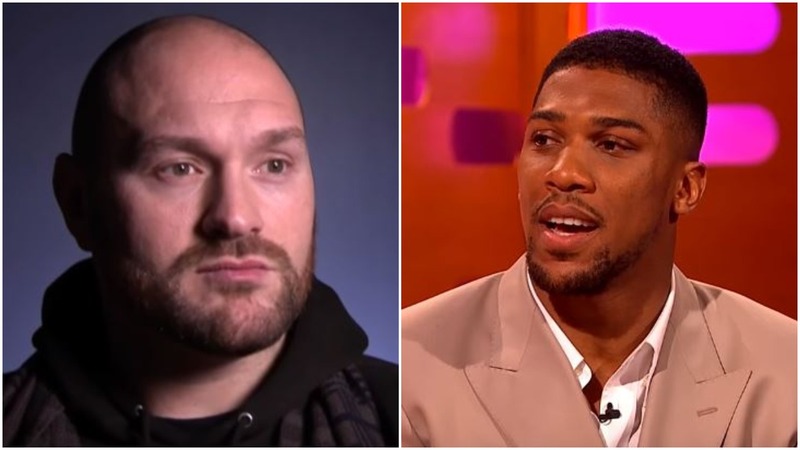 Tyson Fury made it public yesterday that he expects a 60-40 deal in his favor for any potential mega fight between him and heavyweight champion Anthony Joshua at some point in the future. Fury recently got cleared from a long-standing issue with UKAD that has seen him not box for over two years and now in the new year, he’ll finally have his chance once more to apply for a boxing license. But he’s already thinking big mind you with the Joshua fight at the front of his mind. He seems genuinely serious about wanting the bigger share of the pie. Funny because you’re entitled to about 15% and should be lucky to be in a ring with him. Lucky? He’s the lineal heavyweight champion who done a better job on Wlad than Joshua. Fury brings nothing to the table except an over inflated ego, can’t blame the fella for trying to talk himself into the biggest payday he’ll ever have. But he is irrelevant to Joshua.